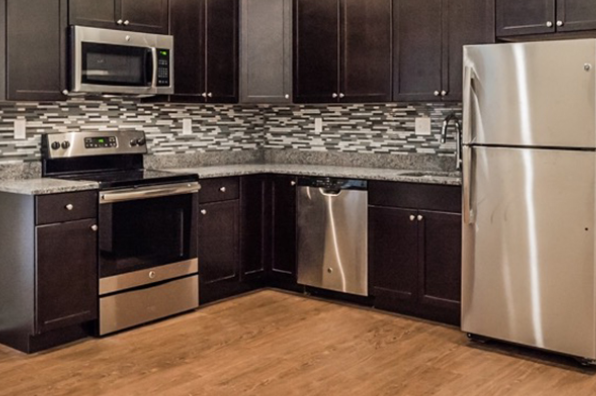 New Apts close to UPENN & Univer. Of Sciences. Located within college's security patrolled corridor . Located in Philadelphia, PA, This great student rental features 3 bedrooms and 3 bathrooms.